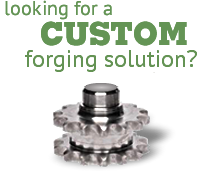 As part of our ongoing ISO/TS 16949 & ISO 9001 PED registrations, producing nothing less than the highest quality steel forgings at Fox Valley Forge is paramount to our doing business. Our customers expect world-class quality, and our available testing and verification services assure it. We perform capability studies and product testing on manufacturing processes and parts to monitor controls and verify that product requirements have been met. Our processes are stable, audited, and our quality system is third-party certified. 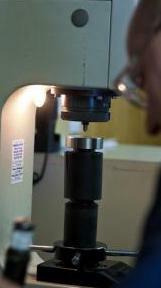 Our testing services assure and support the consistency of our Quality disciplines. We continuously strive to optimize our processes and services to better meet the needs of our customers.